Crystal Palace Catering is about giving our clients and their guests an experience. 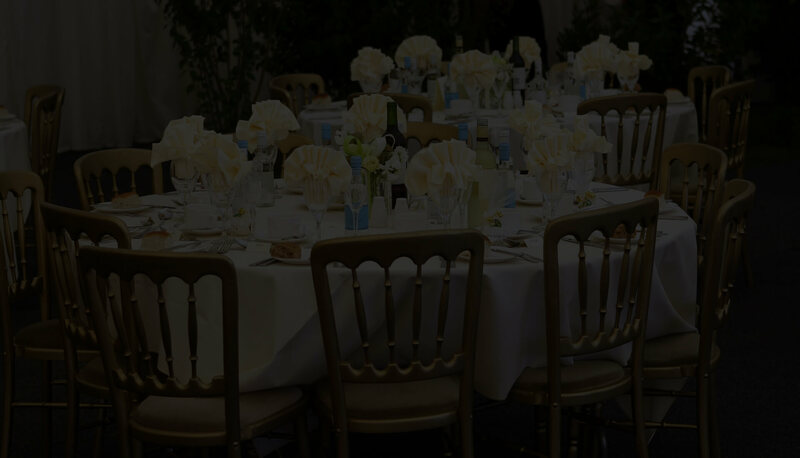 We are a service focused company that just so happens to do exceptional banquets! With more than 30 years experience and recognised as a multi award winning catering company, we are proud to be consistently recognised as Melbourne’s leading premiere catering company. We have been an family owned institution and the “Go To Pizza Restaurant And Dining House” for the South Yarra and St Kilda Road area for over 20 years now, servicing the corporate arena, families, couples and out of town visitors.